SBI has released the much awaited Score Card for SBI PO Final Selection 2018. Candidates can check their SBI PO 2018 Final score card by clicking on the link mentioned below. State Bank of India (SBI) has released SBI PO Result for 2018 Mains Exam. SBI PO 2018 Mains exam was conducted on 4th August 2018. All students can check the SBI PO Mains result by clicking on the link mentioned below. State Bank of India (SBI) has released SBI PO Result & Makrs for 2018 Prelims Exam. 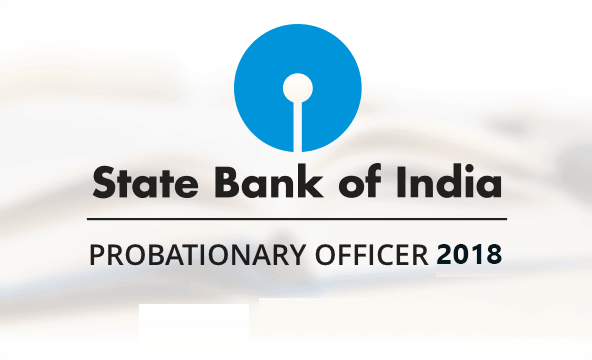 SBI PO 2018 prelims exam was conducted on 1st and 8th July 2018. All students can check the result & marks by clicking on the link mentioned below. The students who will successfully qualify the Prleims Exam and will be eligible for the upcoming SBI PO Mains EXam. The Mains exam is scheduled on 4th August 2018. The collective score of Mains Exam and the interview process is taken into account for the final selection of the candidate for the post of Probationary Officer in various branches of State Bank of India situated across the country. Keeping in mind the SBI PO 2018 exams, we are launching various Test Series (PRE+MAINS), Classroom Programs and Seminars to guide you through your preparations.